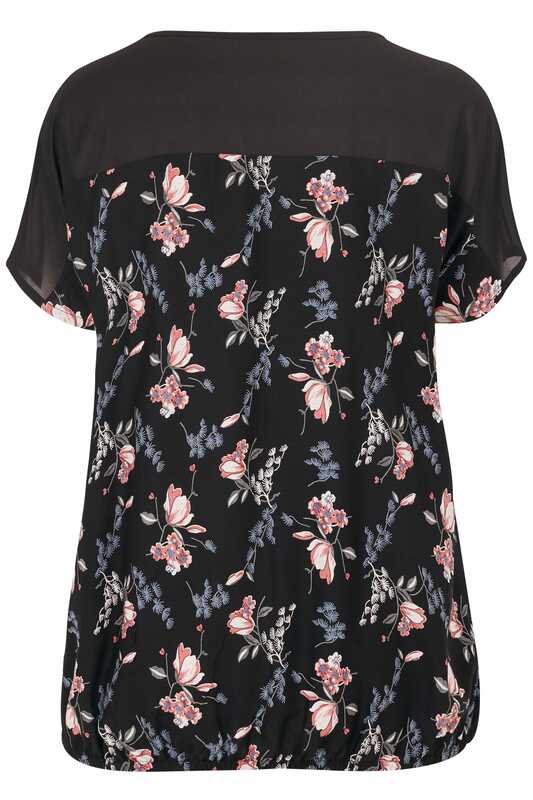 Update your smart-casual wardrobe with this stylish top. 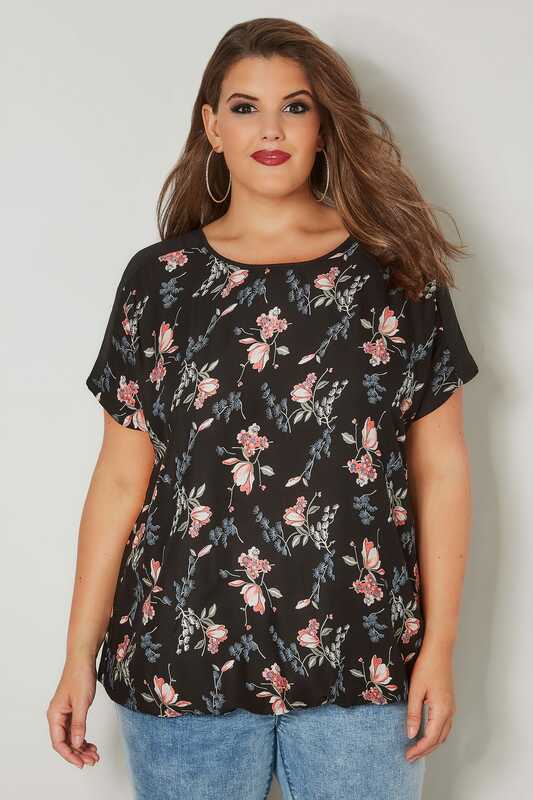 Woven from a soft-to-touch fabric, it features chiffon panels over the shoulders and an elasticated bubble hem for an easy fit. Perfect for teaming with dark denim and slip-on flats. 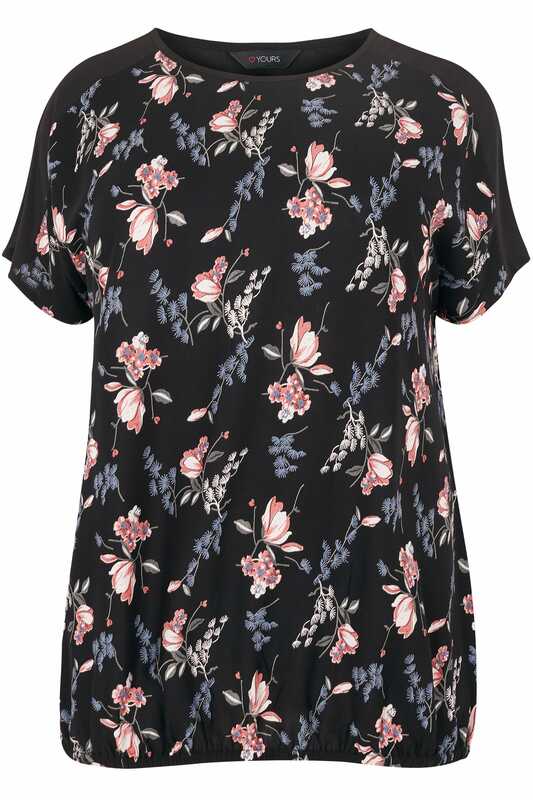 Versatile and easy-to-wear, it is great for creating go-to everyday looks.